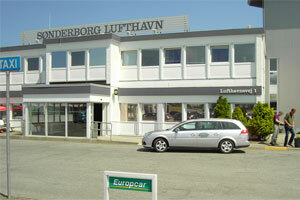 Sonderborg-Berlin is an unserved route with significant market potential. 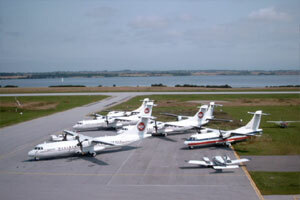 Sonderborg-airport has a largely unexploited potential that can be activated from 2012, when accessibility will be considerably improved and the catchment area enlarged by up to 60 per cent. 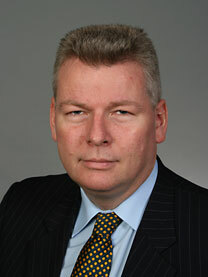 In spring 2012, a four-lane M51 highway will link the town and airport to the famous E45. 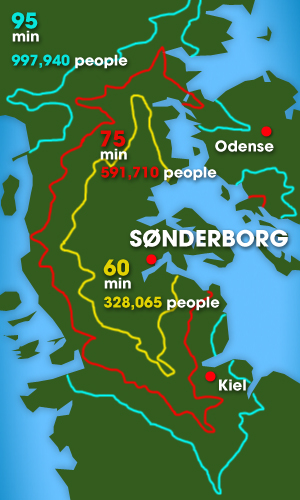 The population of the 90-minute catchment area will rise from 997,940 people to 1,610,020 and the catchment areas will expand to become the second largest in Denmark outside Copenhagen. 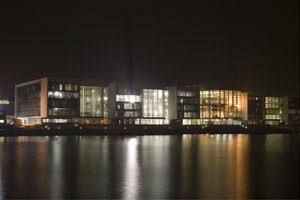 A direct route from Sonderborg to Berlin Brandenburg Airport, operated by the right airline with adequate equipment and frequencies the present route development has every chance of becoming a success story. We estimate that more than 60 % of the passengers will transfer in Berlin. However - Berlin is an important business centre and a major tourist destination and with the increase in catchment area a direct route to Berlin would be attractive for both business and leisure. In fact, market analyzes show that every year, 133,000 leisure travelers in our catchment area are interested in using a future Sonderborg – Berlin route. 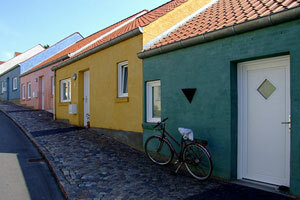 People, places and technology: Up to four million people live and work in the Danish-German border region of Sønderjylland-Schleswig. 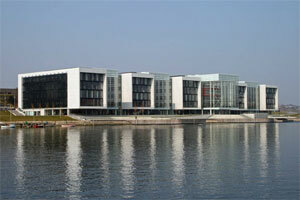 Sønderborg itself is home to an important new campus of the University of Southern Denmark. Our catchment area is the 2nd biggest in Denmark outside Copenhagen with a maximum potential of 2.2 million outgoing flights a year. 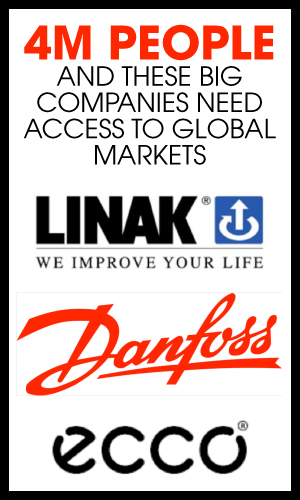 Big International companies like Danfoss, Siemens, Hydro, Linak and Ecco Shoes have their headquarters on the Danish side of the border. 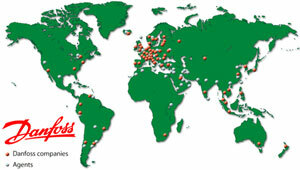 For example Danfoss has more than employees 31,000 worldwide and its headquarters, near Sonderborg Airport, controls more than 70 factories in more than 25 countries. 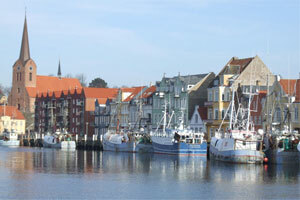 The opportunities from Sønderborg centre on its population’s clear propensity to travel – especially because of its industrial base – although the town itself also has picture-postcard charm. 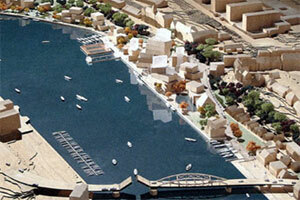 The airport and a revitalising townscape: Unveiled in November 2008 the Sønderborg Harbor Masterplan proposes to transform the former industrial waterfront into a vibrant urban development. 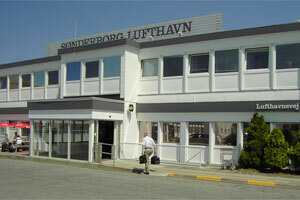 Sønderborg Airport is not slot constrained. Infrastructure in the passenger terminal: Ticket & Information counter, Café, Car Rental Counters. 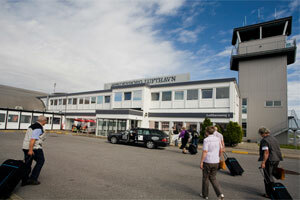 Passenger numbers: Based on one route: approx 80.000 in 2008, of which 85% is business travel.